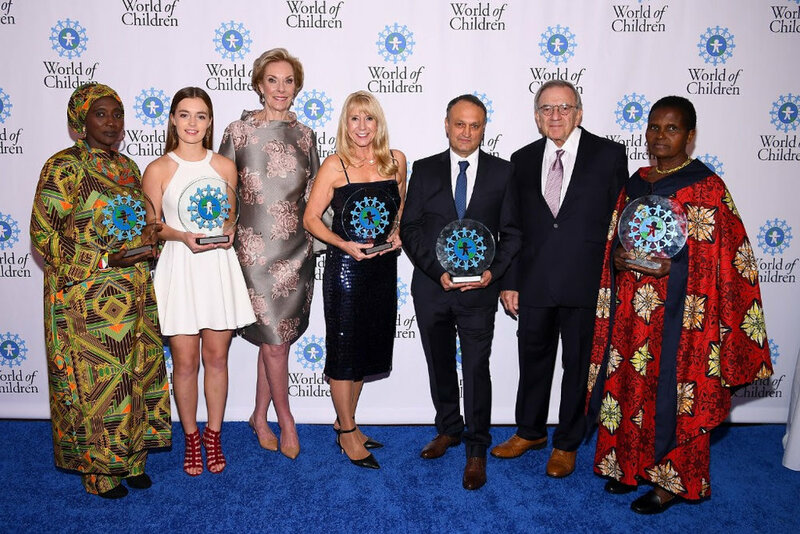 Sandy was honored to by welcomed to the family of Honorees as the 2018 World of Children Health Award recipient. The Health Award recognizes individuals making extraordinary contributions to children through the fields of health, medicine, or the sciences. The Health Award honors the courageous leader at an annual Awards Ceremony and grants them funds to elevate their work. In 2016, Smiles Forever was awarded internationally with the Sunstar Foundation World Dental Hygienist Award, Project Category. This global award recognizes key contributions in oral health education, prevention and treatment, and recipients must be able to demonstrate their work has a measurable impact in oral health for a significant number of people. Muchas gracias to the Sunstar Foundation and our Smiles community! The Smiles Forever Foundation partnered with the Shoreline Dental Hygiene Program in Seattle, Washington. Together they created a study abroad program for dental hygienists. Hygienists from the U.S. and hygienists from the Smiles Forever program in Bolivia worked side by side, providing free preventive dental services and emergency care to over 350 children in the rural community of Morochatta. In January 2013, the study abroad program was one of the 10 educational institutions in the U.S. awarded the Andrew Heiskell Award for Innovation in International Education. This award has paved the way to continuing the study abroad program, which now occurs yearly.